The utility industry is regularly required to call on an enormous and varied range of specialist; from mapping, to drilling, to wastewater treatment, to asset management, and the list goes on. To make the process a little easier, Utility magazine is bringing together experts from various fields to answer your questions. 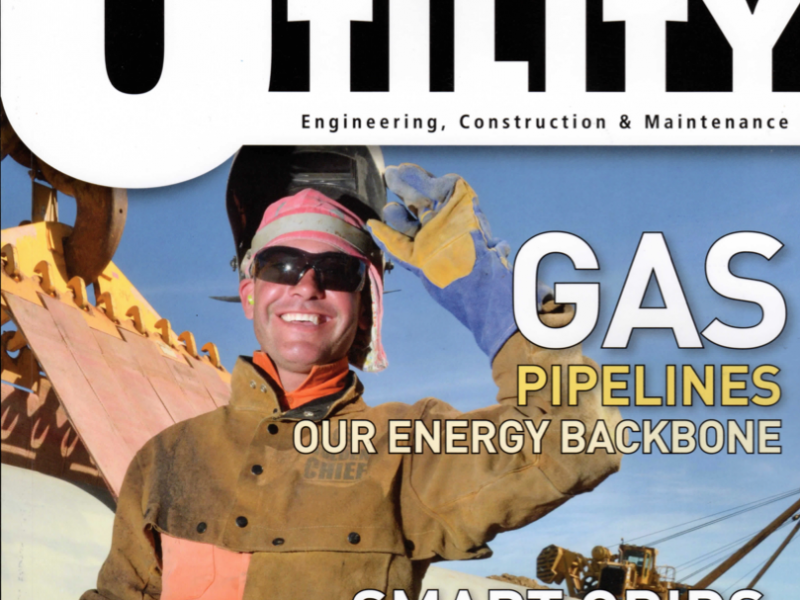 Horizontal Directional Drilling professional Charles Stockton, the Managing Director of Stockton Drilling Services is Utility magazines resident HDD Expert. Read the November issue to understand ‘What are the most common mistakes drilling contractors make and what advice would you give to contractors wanting to know how to plan and engineer a complex crossing”.